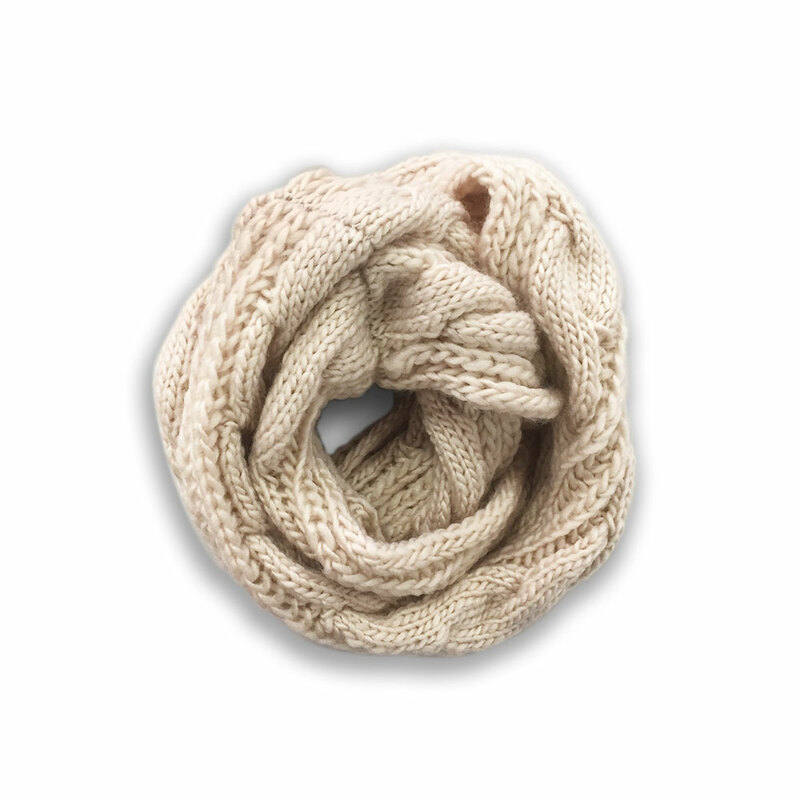 Keep the cold out and your style on fire with this knitted snood in the perfect neutral colour. 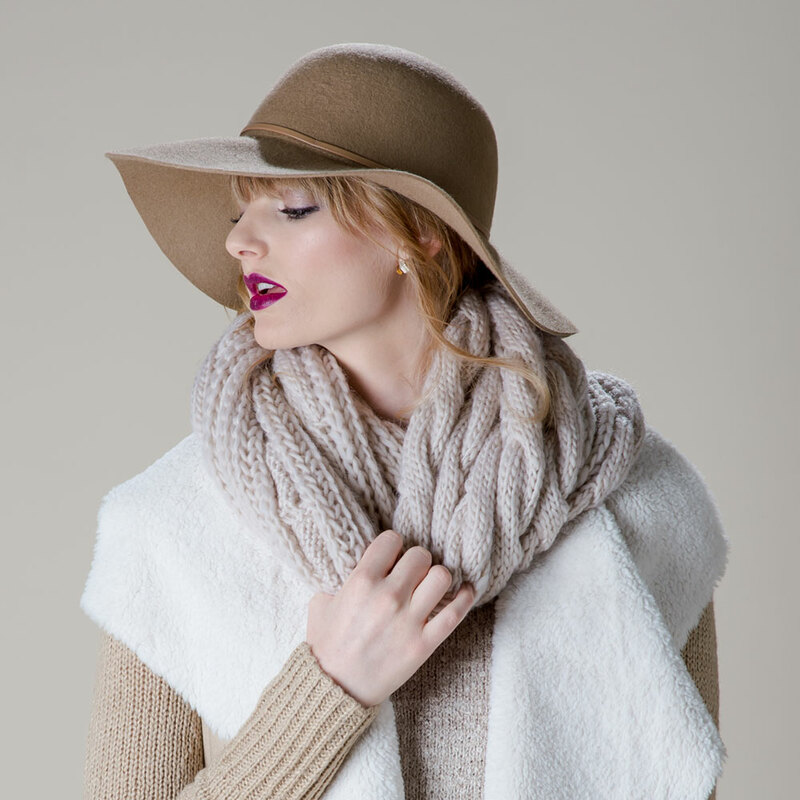 Pair it with grey, khaki, black, navy…well, basically everything- it’s a neutral! A must-have for anybody who is “always cold”.